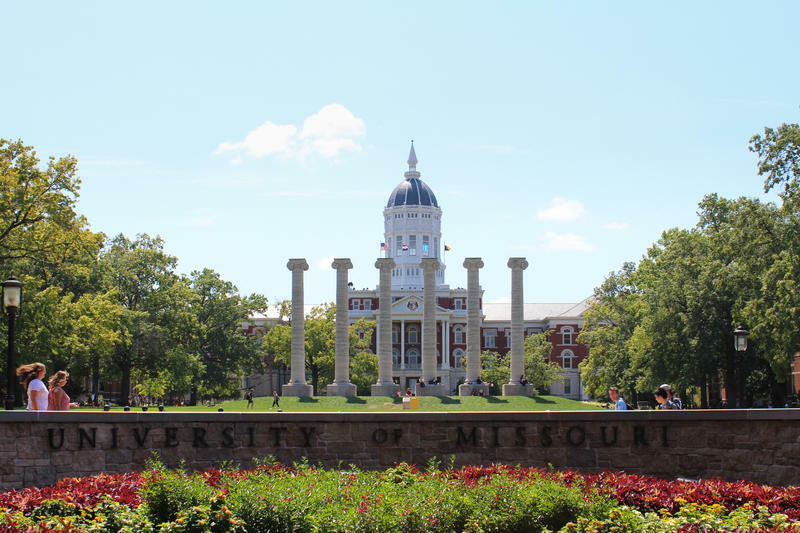 Administrators at the University of Missouri held two town forums on Sept. 12 and 13 to discuss the results of the Campus Climate Survey conducted in 2016. They say the survey reflects room for improvement. The survey, conducted by the independent agency Rankin & Associates, included responses from nearly 10,000 MU students, faculty and staff. It shows that high percentages of students, faculty and staff at MU have “seriously considered leaving” the university, with more than 40 percent of students considering it in their first and second years each. UM System President Mun Choi says the survey shows that the reasons for this are mostly interactions or experiences with peer groups and coworkers. Lack of emotional and peer support was also cited as a major contributing factor. Chancellor Alexander Cartwright, along with Choi, said the school plans to spread awareness about different resources for students and staff on campus. The survey also shows that only 66 percent of respondents said they were comfortable or very comfortable on campus, which is below the national average of 70 to 80 percent. The full 700-page report will be released Monday, Sept. 18. Only two-thirds of the MU community feel comfortable on campus. Those are the results of a fall 2016 campus climate survey conducted by Rankin & Associates Consulting, which presented the findings during a town hall forum Tuesday afternoon in Jesse Auditorium. About 10,000 students, faculty and staff were surveyed to measure the climate at the four UM System schools, and 66 percent at MU said they were comfortable or very comfortable.